This is a series I’ve been thinking about starting for a while now, and I recently had the perfect opportunity for a first post. You see, in addition to being a scholar of sandwiches, I’m also an amateur chef. I don’t have any formal culinary training or experience, outside of a brief stint working in a college cafeteria, but I love to cook and try new recipes. Adventures in Sandwich Making will spotlight recipes I’ve made, and my experiences and recommendations on them. This is the picture from the website, not the one we made. Our first topic is the Aussie Burger, a recipe I found on Saveur.com. 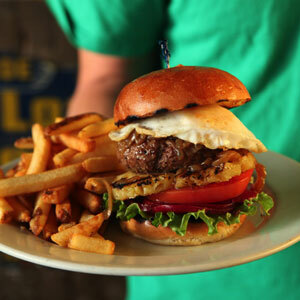 It’s a deluxe, steakhouse-style burger with grilled pineapple, white cheddar cheese, and a fried egg, in addition to a host of veggies. It looked interesting, so a friend and I went out to pick up the ingredients. We had to make a couple of substitutions. It turns out our local grocery store doesn’t stock pickled beets, so we had to omit them entirely. We also substituted chili powder for chili flakes and a sharp yellow cheddar for aged white cheddar. All in all though, we managed to stay in keeping with the spirit of the recipe. We also lack a charcoal grill, so we used a small George Foreman instead, which worked just as well. Our burgers were as delicious to eat as they were to look at. The egg and pineapple added an interesting twist to what would’ve otherwise been a fairly standard, though high-quality burger. Mixing chopped garlic into the patties was a nice touch, and one we’ll probably incorporate frequently into our regular routine. I think we may have missed out regarding the pickled beet, but the flavor dynamics from our variation of the recipe were wonderful nonetheless. Our biggest mistake was the size our our buns, since the burgers began to fall apart a bit. We chose this burger in part because we had some of the main ingredients, so our costs were a little less than they would’ve been starting from scratch. I’d estimate a grocery bill of around $20-25 for everything, which isn’t too bad, considering that you could make 4-6 burgers. 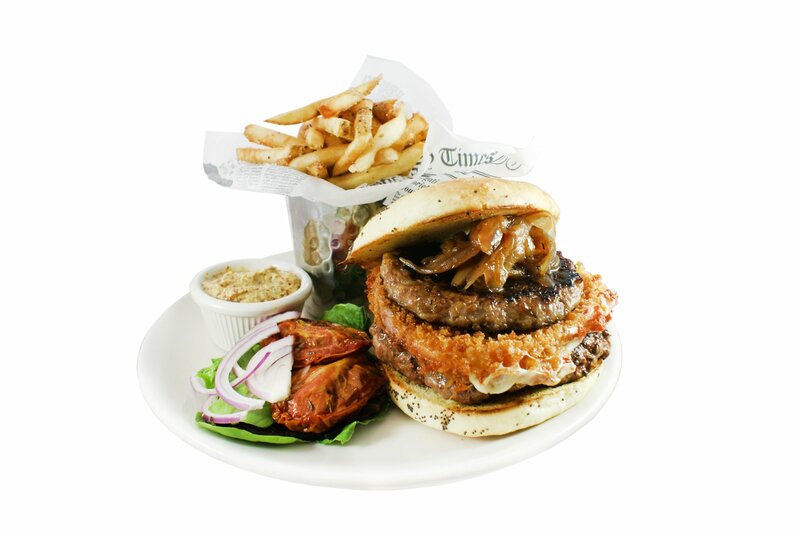 I’d recommend the Aussie Burger for impressing family and friends, because it looks as good as it tastes. As this series is just starting out, I’m open to any suggestions for recipes you guys can offer. Post links or write-ups of favorite recipes in the comments sections, and hopefully I’ll have another one up soon!! 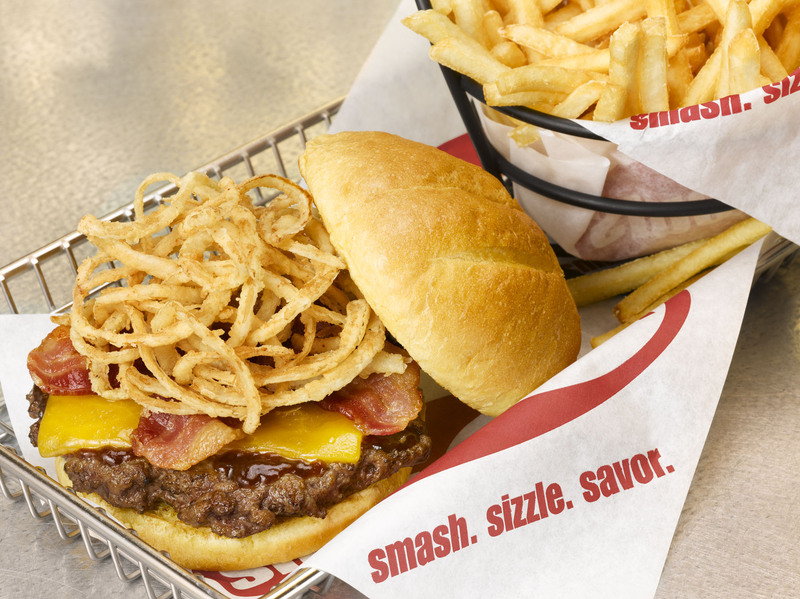 Smashburger is a relatively new burger chain which opened a Kalamazoo location about a year ago. 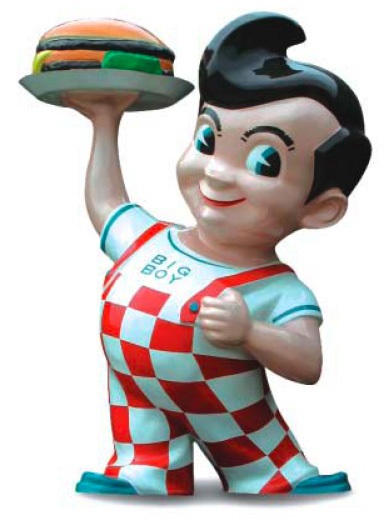 They specialize in classic American fare: burgers, fries, shakes, etc. I’d heard rave reviews, so I decided to check it out. Can we talk about the logo for a minute? The font and color choice are reminiscent of Gamestop. And by that I mean they're EXACTLY THE SAME as Gamestop. Smashburger’s interior surprised me in a couple different ways. Apparently, their name comes from the process of smashing their patties down on the grill as they cook them. Since one would assume this is pretty important to them, I expected the grill to be out in front, or at least within view, but it was in a kitchen in back like any other restaurant. Smashburger also lives in that slightly awkward place between fast food and casual restaurant dining. Orders are brought to the tables, but the bill is paid upfront. I’m not sure whether tipping is expected, although I assume not. But with my peccadilloes out of the way, let’s move on to the Cherry BBQ, Bacon, & Cheeseburger. You guys have no idea how hard it is to go through my image gallery on an empty stomach. This burger was delicious. The patties were delicious, juicy and flattened as much as you’d expect. The Cheddar cheese and fried haystack onions were great, and the barbeque sauce indeed had a moderate cherry flavor (using Michigan cherries! ), enough to add an interesting twist but not overpowering. 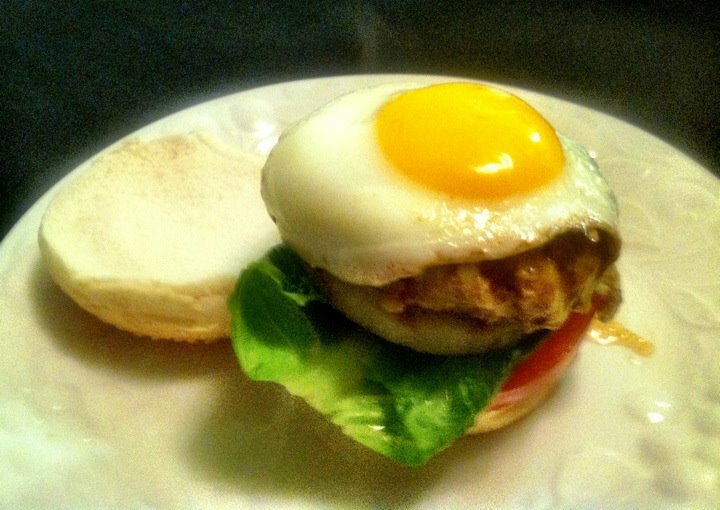 The use of an egg bun was also inspired in a way you don’t generally see in burger chains. It was also nice to see a business supporting local economy, although I don’t know if this burger is available nationally. I’m not usually one to complain about this, but the one thing a burger like this could’ve used is some kind of veggies to offset all of the meat and salt and sugar. I’m assuming you can get tomato on it without much fuss though, and that would’ve done the trick. Smashburger is a bit more pricey, especially in that they don’t offer combos. Burgers run for between $5 and $7, and getting fries (which I highly recommend, they were delicious) or a drink is only going to drive the price higher. However, they’ve offered numerous coupons on flyers and online, so it’s not too difficult to get a discount. It’s not a place I’d visit on the spur of the moment, but Smashburger is fantastic and well worth the trip and cost. Sandwiches in Review: The Best Cheeseburger on the Planet? On a recent trip to Big Boy, I discovered something of interest. Like many chains, they have a new line of higher quality, more expensive “restaurant style” burgers. What sets theirs apart, however, is the presence of a cheeseburger called “The Best Cheeseburger on the Planet.” Friends, that is a bold claim to make. I don’t know how anyone would even be in the position to make that call, but it means at the very least that it would be the best cheeseburger I had ever tasted in my entire life. I had to give it a try. Do your worst, old man!! Unfortunately, it was not the best cheeseburger I had ever had, and thus probably not the best cheeseburger on the planet. There was nothing wrong with it, per se. It had a decent patty, Cheddar cheese, red onion, lettuce, tomato, mayo, the usual fare. There just wasn’t much outstanding about it. It was better than most higher-end fast food burgers, but there are burgers I’ve reviewed on this very blog I would rank higher than it. Part of it has to be the lack of imagination. Usual deluxe toppings are fine, but when you’re going for the title of “Best on the Planet” you need to think outside the box a little bit. All in all though, it was a pretty good cheeseburger. It cost around $7 I believe, and it was a filling, satisfying meal. I’d recommend it as a cheeseburger in general. It’s just that if you give a sandwich the oddly specific title of “The Best Cheeseburger on the Planet”, you’d better be able to back it up.